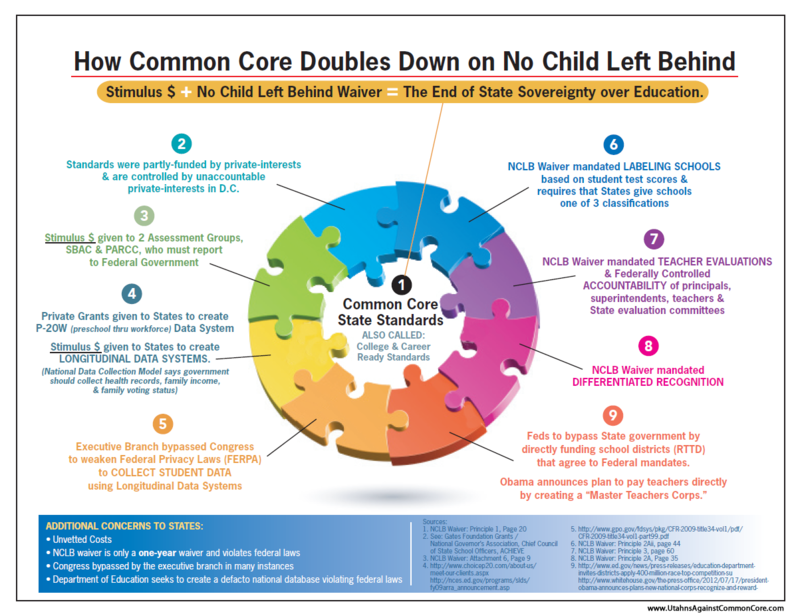 Missouri Education Watchdog: Common Core Standards and JC Penney's: Tales of Failure? 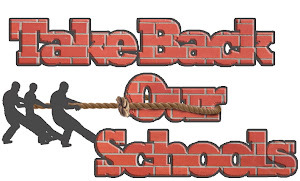 Common Core Standards and JC Penney's: Tales of Failure? The board's decision ends a brief and turbulent career in the corner office for Mr. Johnson. He arrived at Penney to great fanfare in November 2011, but lost the confidence of directors and investors after he rolled out an ambitious plan to reinvent Penney's stores without following the usual retail practice of testing the changes first. Sales tanked, with no sign of improvement. In the most recent fourth quarter, including the crucial holiday season, sales dropped 28.4%, contributing to a net loss of $552 million, the worst of the year. Mr. Johnson's ambitious plan to reinvent stores without first running a retail test to determine if the plan would work certainly backfired on him and Penney's. Mr. Johnson lost his job and Penney's is trying to re-establish itself as a retailer investors find attractive once again. Is Mr. Johnson sorry his rash decision cost him his job and resulted in Penney's slumping stock value? Mr. Johnson was unapologetic about his decision not to test his strategy. Asked earlier this year if he would do things differently given a chance to start over, he replied, "No, of course not." Does this sound like the adoption of Common Core State standards and the claims from those responsible for the crafting of the standards? Proponents claimed the standards were internationally benchmarked and rigorous, even though they hadn't been written and not field tested in any school. The claim of "internationally benchmarked" has been deleted since the CCSSO was not able to produce any research proving that statement. Comments from teachers and principals who just recently have used the standards have not been enthusiastic. However, the familiar jargon still exists as supporters claim they will equip students for the 21st economy, even though these same supporters do not have a crystal ball and cannot articulate exactly what the future economy will look like or need. Will Common Core standards be an educational example of what happens as the result of not following the usual educational practice of piloting standards first and using field testing as research to make informed decisions? The same business decision Mr. Johnson used is the same our governors and commissioners of education used in signing MOUs agreeing to adopt/implement unseen, unwritten and unfunded standards and assessments, and the associated costs of computer infrastructure and data mining mandated in the agreement. 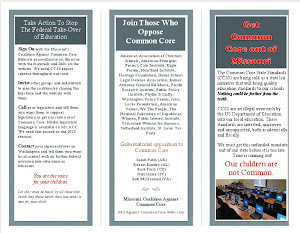 If you are against the standards, please sign this petition we will be providing to the legislature to stop the implementation of Common Core standards.